A new tailor-made concert specifically for schoolchildren is being staged by London Firebird Orchestra to introduce young people to the magical world of the orchestra. As part of the charity’s outreach work this event is a partnership between the Orchestra, London Music Masters and state schools from a range of London boroughs. 350 school children and their teachers will attend the event which will be conducted by Firebird’s Michael Thrift. The programme will feature Prokofiev’s Peter and the Wolf with narrator Nicholas Grace (pictured), along with a selection of other well-known classical works. 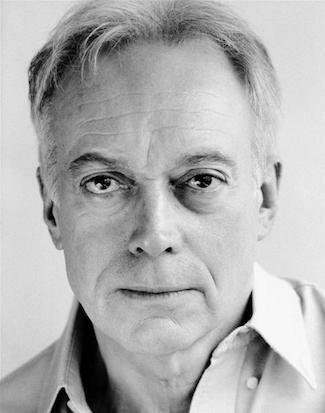 Nickolas Grace is an English actor known for his roles on television, including Anthony Blanche in the acclaimed ITV adaptation of Brideshead Revisited, and the Sheriff of Nottingham in the 1980s series Robin of Sherwood. Grace also played Dorien Green’s husband Marcus Green in the 1990s British comedy series Birds of a Feather. 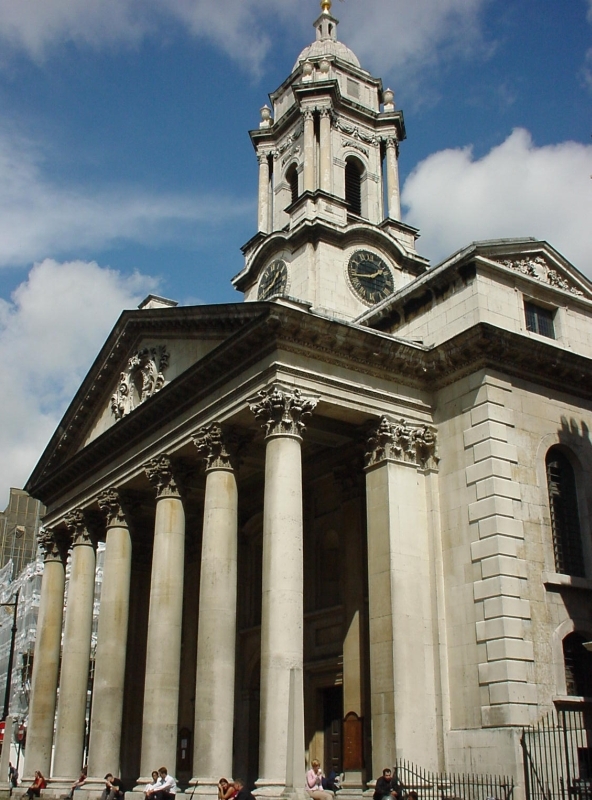 Taking place in the intimate but spacious surroundings of St George’s Hanover Square – also known as ‘Handel’s Church’ – the children will be able to sit up close to the orchestra to engage with the performance. Firebird believes this is a particularly important enterprise which it hopes will become an annual event. With provision for music in certain parts of London currently restricted, this exciting concert will inspire the next generation of music-makers and music-lovers. 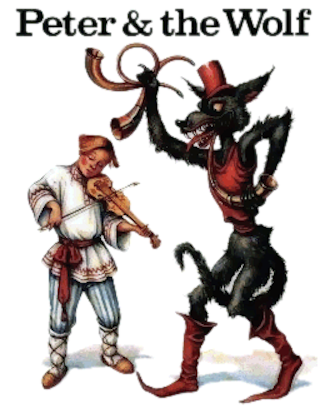 Peter and the Wolf is Prokofiev’s most frequently performed work, and one of the most frequently performed works in the entire classical repertoire. Please help to support Firebird’s valuable education and outreach work by joining our Firebird Friends & Benefactors Society.